Welcome to LWS Plumbing and Heating’s website. LWS Plumbing and Heating are an established company based in Essex, offering services in Gas, Heating and Plumbing. With a range of certified engineers, we offer a great service at affordable prices. To find out more please have a look around our website or contact us. LWS Plumbing and Heating offer a range of Plumbing services in and around the Essex area. Including General Plumbing, Shower Installation and Repair, Water Leak Detection, Water Supply Pipe Repair, Plumbing Repairs and must more. Find out more about our services on our Plumbing page or get in touch. LWS Plumbing and Heating offer a range of Heating and Gas services in and around the Essex area. Including Boiler Installation, Central Heating – Gas – Installation and Servicing, Landlord Gas Certificates and Safety Checks, Underfloor Heating, Smart Thermostats and much more. Find out more about our services on our Heating page or get in touch. LWS Plumbing and Heating offer a range of services in Plumbing. Find out more about how we can help. LWS Plumbing and Heating offer a range of services in Heating. Find out more about how we can help. Looking to find out if we can help? Contact us today to find out more about our services. 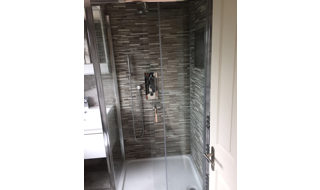 Check out some of our recently completed work below. If you are looking for more examples, check our Previous Work Gallery or get in touch today. LWS Plumbing & Heating offers services within Essex, London and surrounding areas. 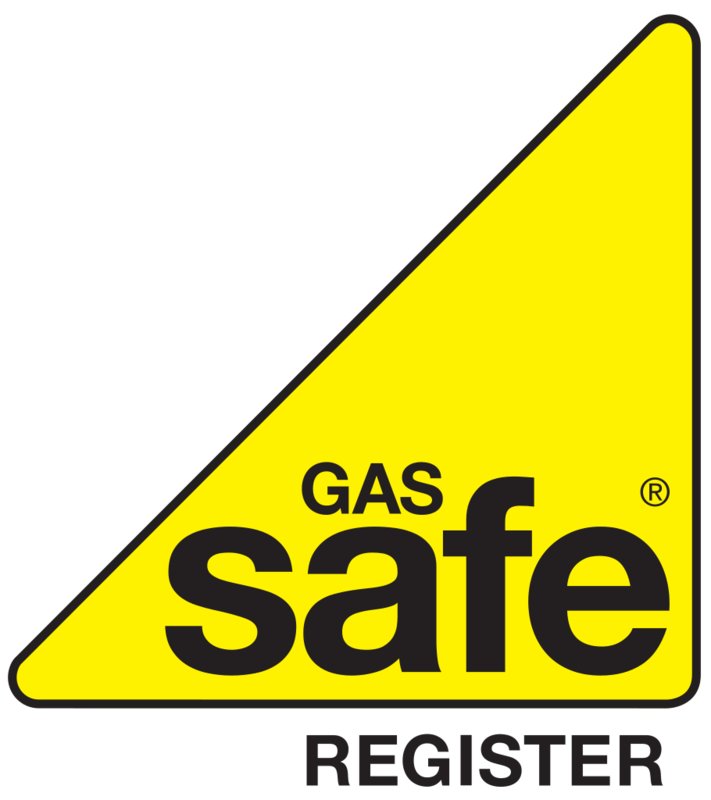 LWS are bpec certified and use gas safe certified engineers. You can also find LWS on Checkatrade.com. Check out some of our client testimonials below. We also have more reviews on Checkatrade.com. If you have any questions, please get in touch. Contact LWS Plumbing and Heating to find out more about our services, working area and how we can help. 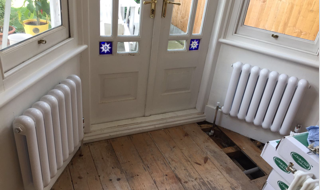 LWS Plumbing and Heating Essex is an established company offering services in Heating and Plumbing in and around the Essex area. Contact us to find out how we can help you.